Our company structure enables us to respond to a wide range of requests, creating lasting relationships with our clients. Our network of experts facilitates the consistent delivery of assignments. Our size and entrepreneurial skills enable us to respond promptly to clients’ needs, ensuring that our customers receive excellent service without unnecessary drawbacks. The advantage is yours. In keeping with our mantra, ‘providing professional and personalized service’, we ensure we offer a hands-on experience by monitoring all orders and deliveries from start to finish. To provide such detailed service, we have invested in an office at the airport where all airfreight import and export are closely monitored. Our head office in Freetown, is located not too far from the sea port, to ensure efficiency in our clearing of all import and export. We take pride in our staff and we believe that the growth of our people means growth for the company. Staff are fully equipped with tools and skills to carry out daily tasks efficiently. The team receive annual training in leadership, technical skills and customer service. Our staff are experienced and are particularly adept at negotiating the complexities within the Sierra Leonean market. 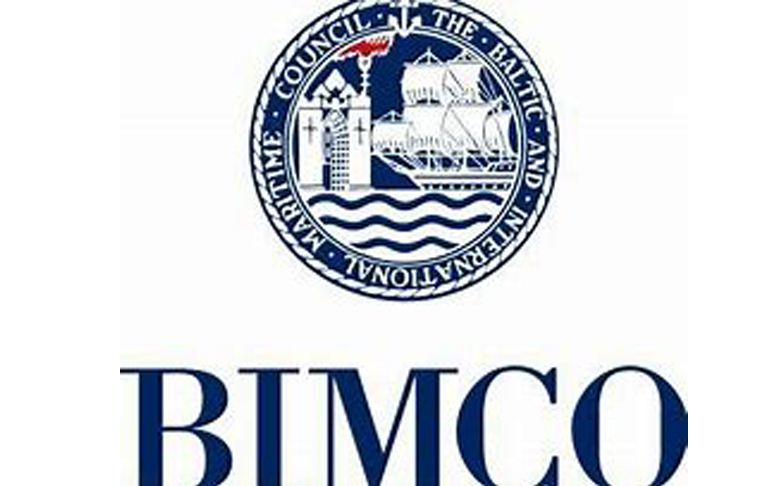 iMatrix101 Limited is a proud registered member of the Baltic and International Maritime Council (BIMCO). BIMCO – which was founded under the title of "The Baltic and White Sea Conference" in Copenhagen in 1905 was the first organisation to see the benefit in joining forces with other countries to secure better deals and standard agreements in shipping. Our BIMCO membership is evidence that iMatrix101 Shipping department follows international standard regulations and procedures for port agents, ensuring that all activities involving port authorities are handled without delay. 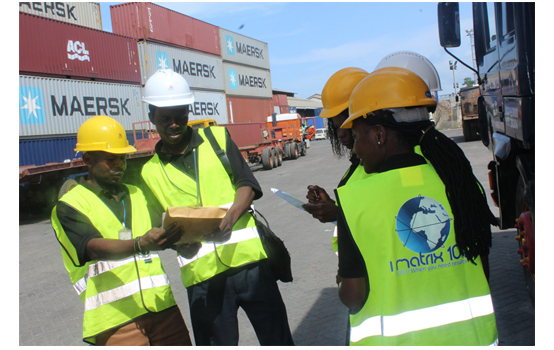 iMatrix101 Limited is an active member of the Africa Logistics Network (ALN) representing Sierra Leone in a conglomerate of freight forwarders. We believe that this form of collaboration is essential to the development of logistics on the continent. 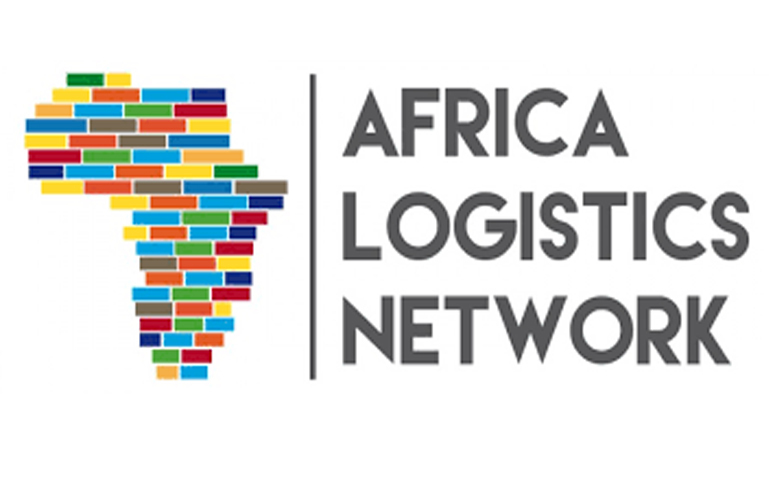 Africa Logistics Network is the first network with the aim to cover the entire African continent, by selecting members in every country on the continent. iMatrix101 becoming the ALN representative in Sierra Leone increases our exposure, our national and international logistics footprint, expands our freight forwarding reach and solidifies our position as a logistics company able to provide standard quality services and solutions to our clients. It means that an individual or company has completed a comprehensive due diligence process administered by TRACE, the world’s leading anti-bribery standard setting organization. Certification by TRACE signifies that an entity has completed internationally accepted due diligence procedures and has been forthcoming and cooperative during the review process. The successful completion of TRACE certification demonstrates a commitment to commercial transparency, allowing the certified entity to serve as a valued business partner to multinational companies.